Louie Giglio is the pastor of Passion City Church, located in Atlanta, Georgia. He is also a public speaker, author, and the founder of the Passion Movement. 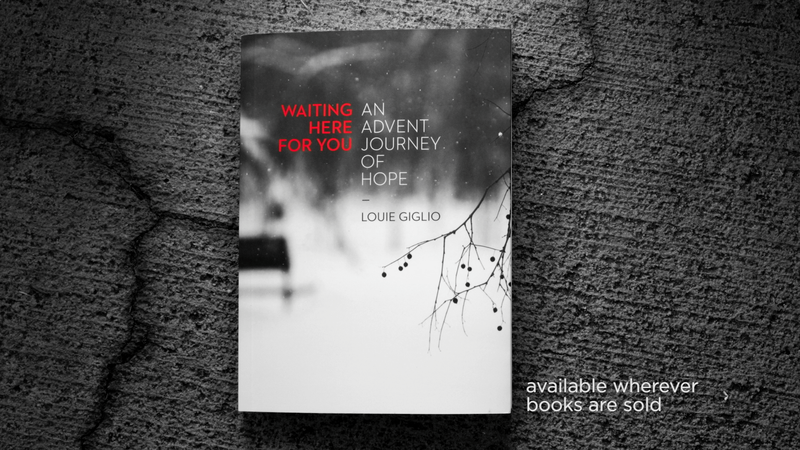 For his Advent devotional book, BTC concepted, directed, edited, and finished the book trailer for Waiting Here For You.